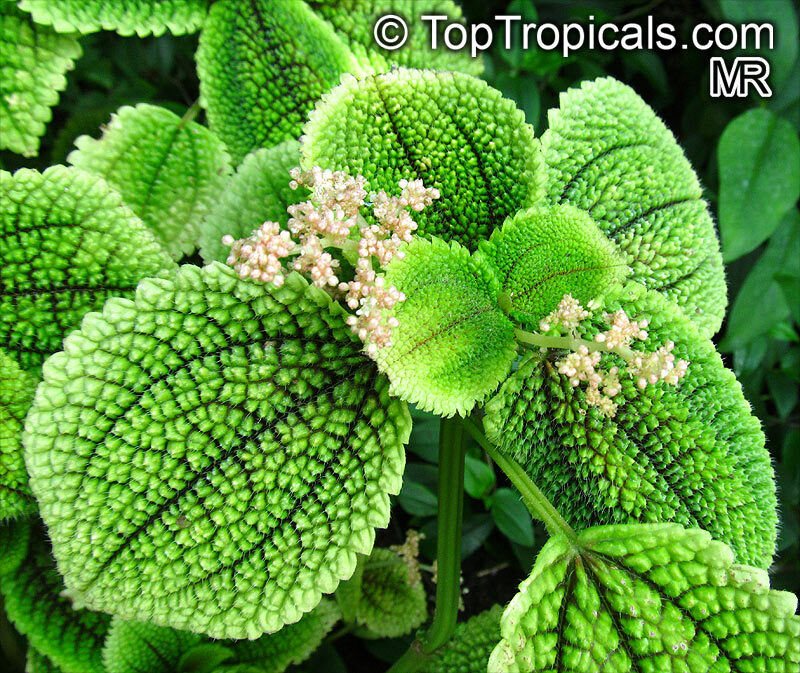 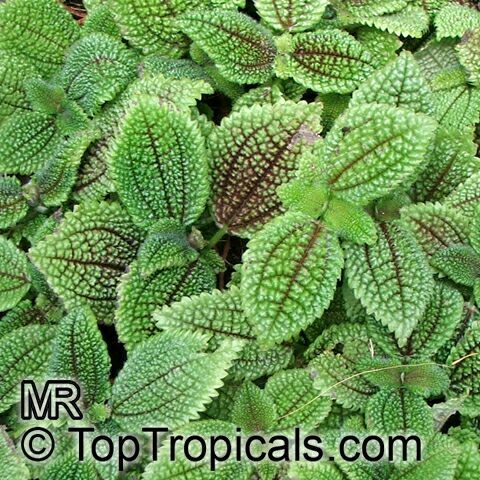 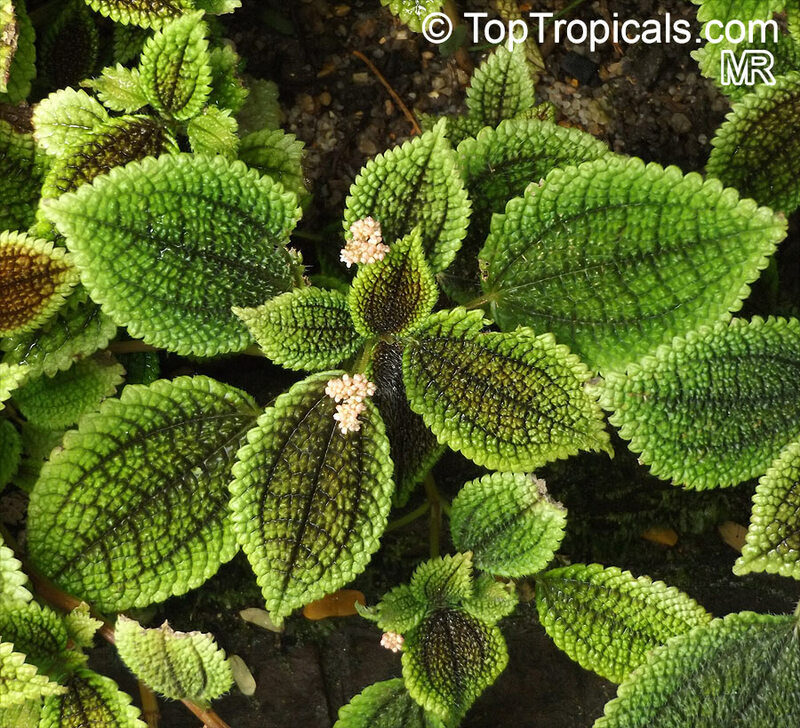 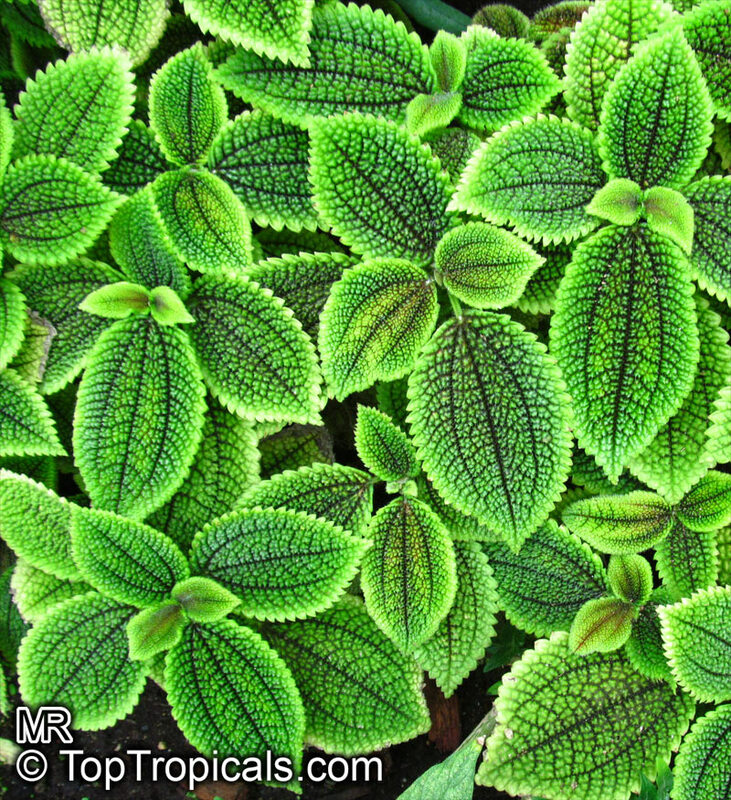 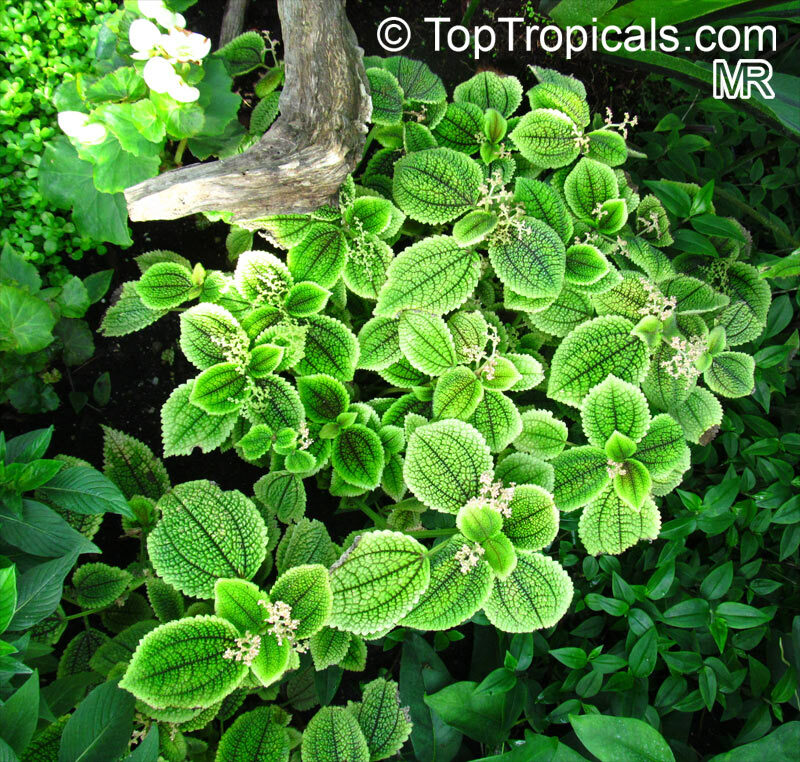 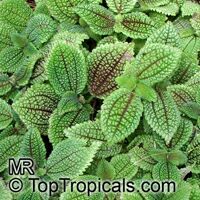 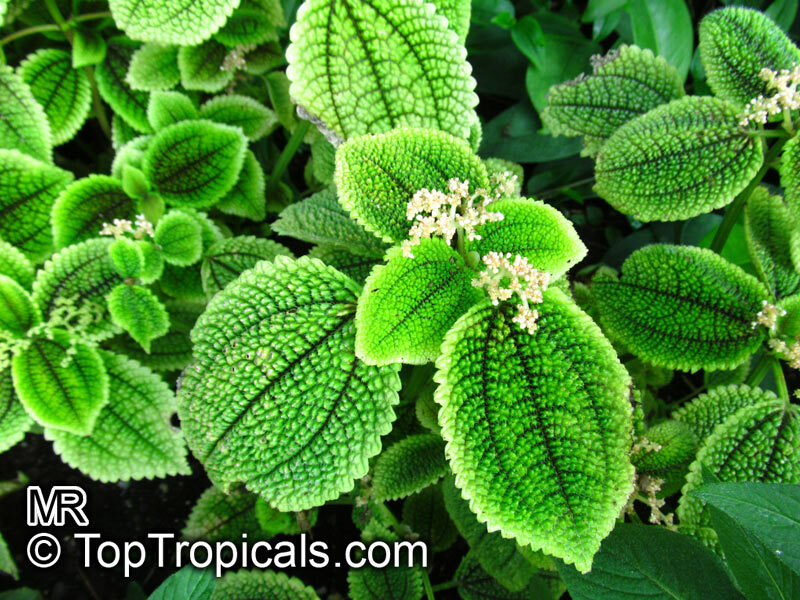 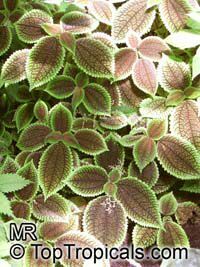 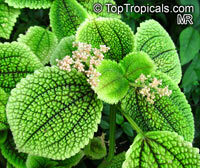 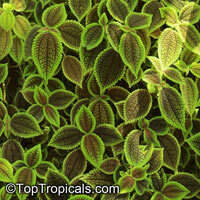 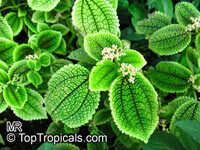 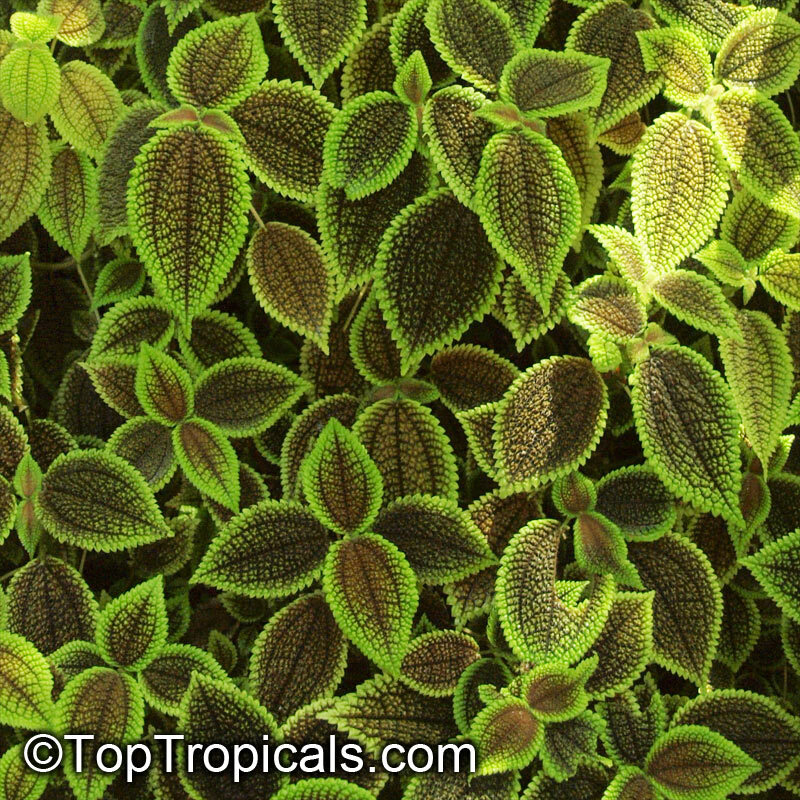 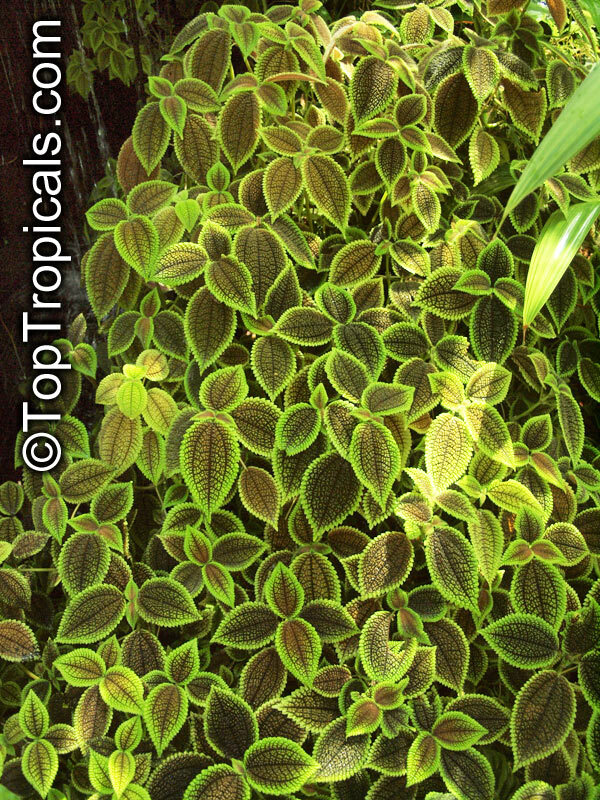 According to other sources, Pilea involucrata cv. Moon Valley. 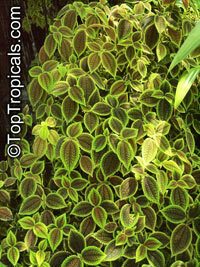 Very puckered, quilted apple-green leaves with serrated edges, sometimes with center chocolate blotch. 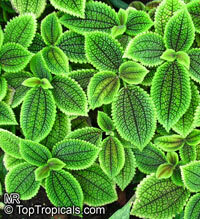 Water regularly; do not overwater.